Ahhh the good old faithful Boots 3 for 2 got me again and I'm not even sorry. You can see my most recent collective haul here! 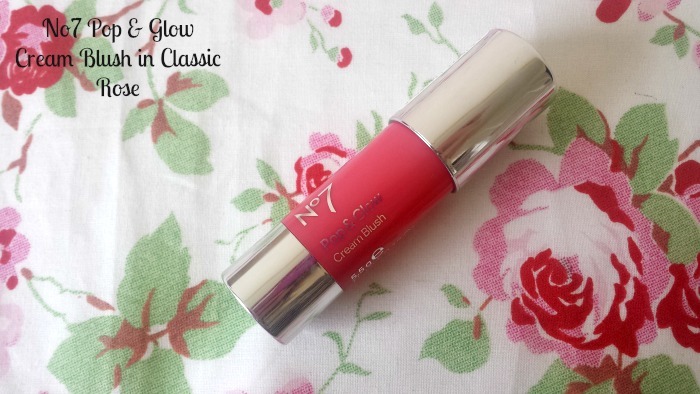 To be honest, if there's a cream blush being raved about in the blog world, I need to own it ASAP! Cream blushers are my absolute favourite type of blush, mainly because they are so easy to apply and blend and mainly can be done using just your fingers (less brush cleaning = win win!). No7 recently released a new range of Pop & Glow Cream Blush Sticks in 3 shades (£9.95), along with an Instant Radiance Highlighter (£9.95) in the same stick form, which looks beautiful, by the way. 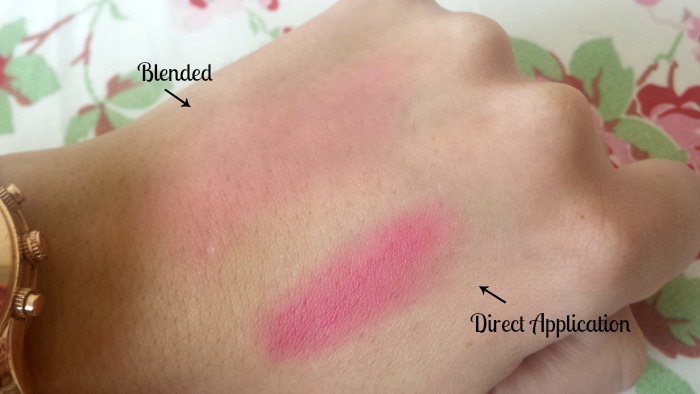 After swatching all 3 blush shades on the back of my hand and going on to simply stand and stare at them for a good 7 minutes (that's precision right there), I finally settled on the shade 'Classic Rose', a deep pink, which I find is the perfect shade to take you through the Winter/Spring transition. I do feel that this shade in particular will suit most skin tones so I have no doubt in thinking this will go down very well. True to cream blush form, this twisty-up, chubby-style stick is an absolute dream to apply. The colour payoff is highly impressive (in a non-scary way), so a little goes a long way. One or two swipes onto the apples of my cheeks and a quick blend with my fingertips and I'm good to go! I think this might even be the easiest and creamiest blush I've ever tried. 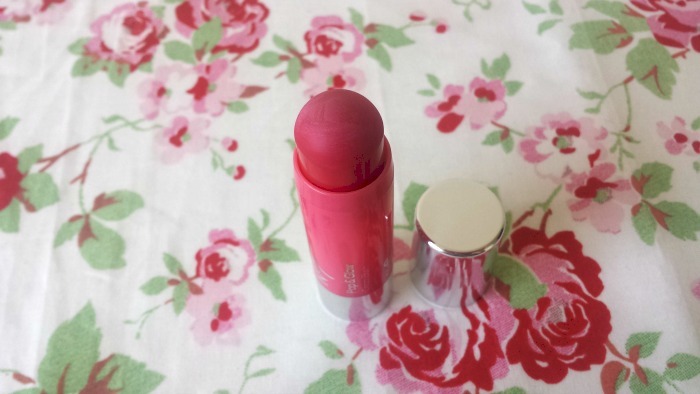 It glides on so smoothly and almost feels like powder to the touch. The staying power is pretty good considering it's a cream formula, but I would suggest taking it out with you for touch-ups as it doesn't stick around all day - but show me a blush that does!? All in all, I can see me owning the other 2 shades plus the highlighter very soon as I've been really impressed. Plus, No7 are always giving out vouchers for £3 off makeup so it's practically a no brainer! Have you tried any of No7's recent beauties?